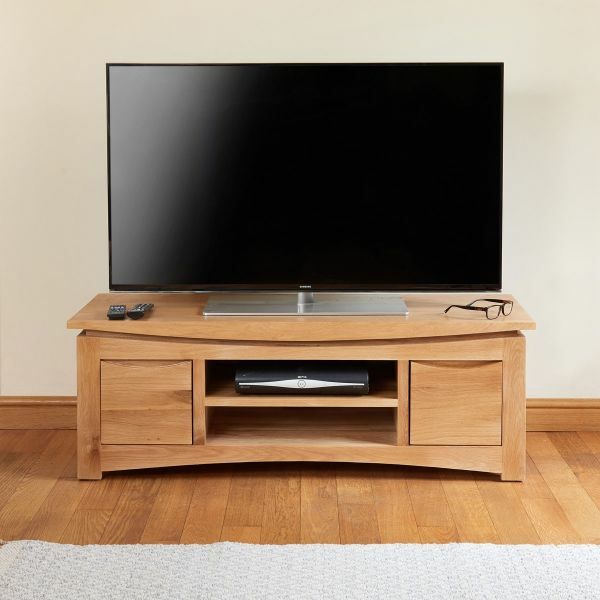 Inspired by the timeless simplicity of mid century Scandinavian design, the Roscoe Contemporary Oak collection by Baumhaus, combines a clean, modern aesthetic with an elegant, streamlined appearance. 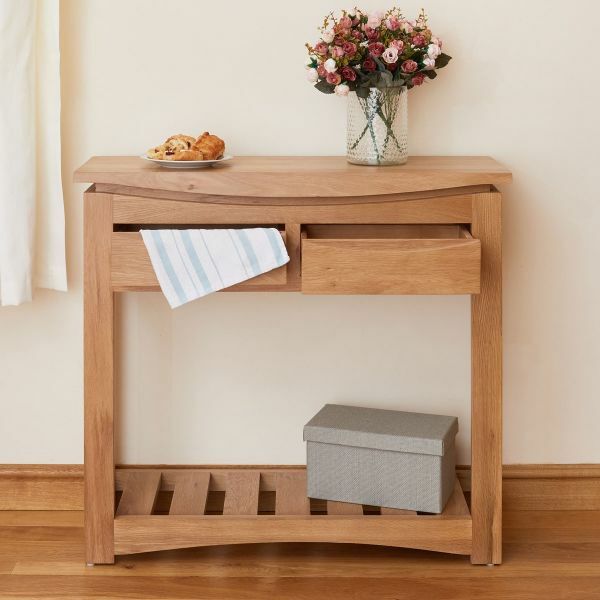 Integrated handles give each piece a sleek finish, while the soft, curved edges will add kudos to any space. 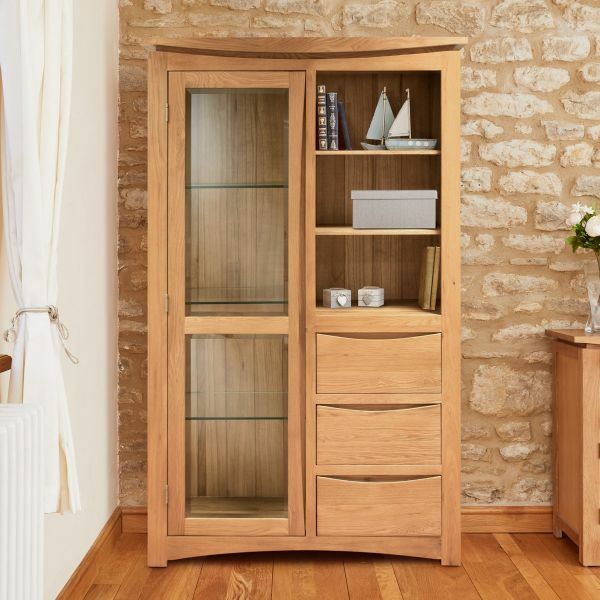 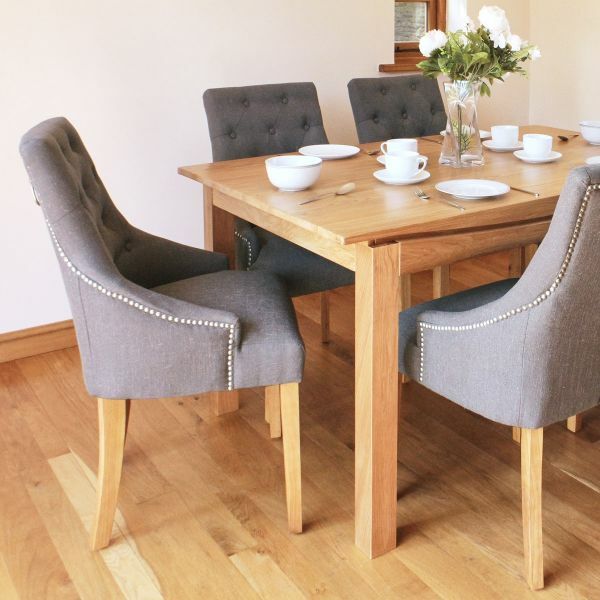 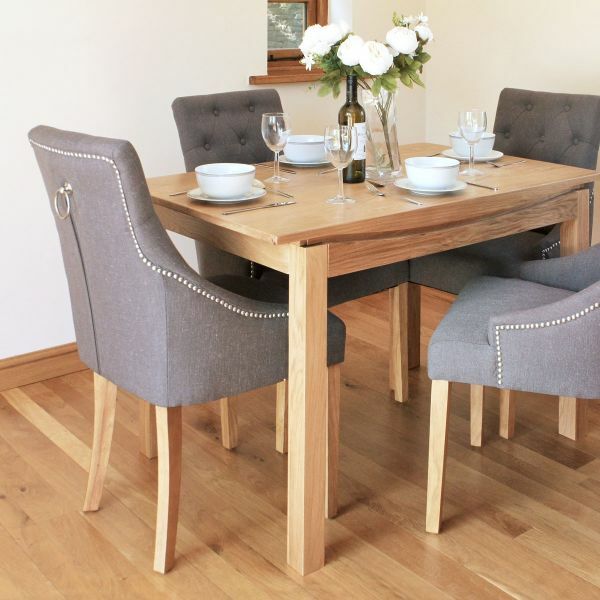 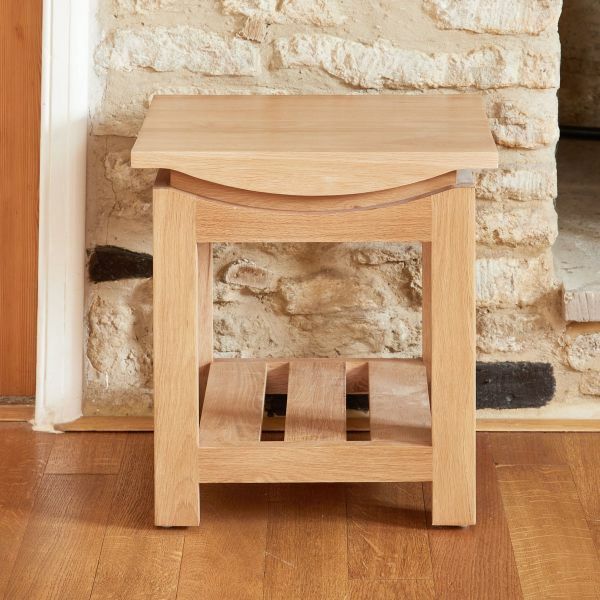 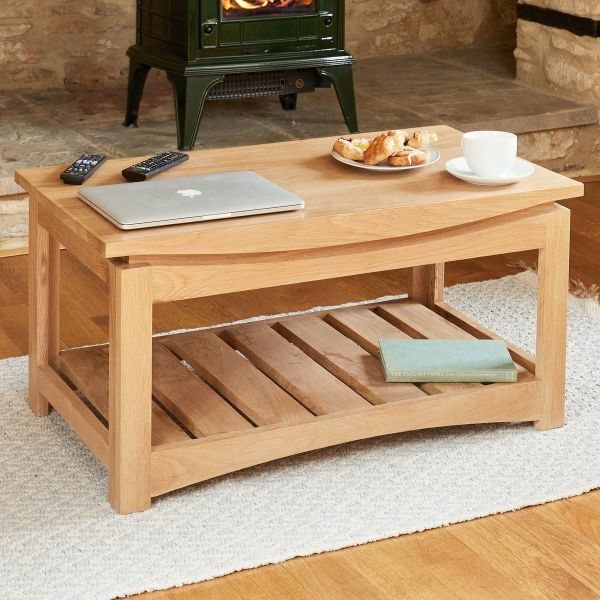 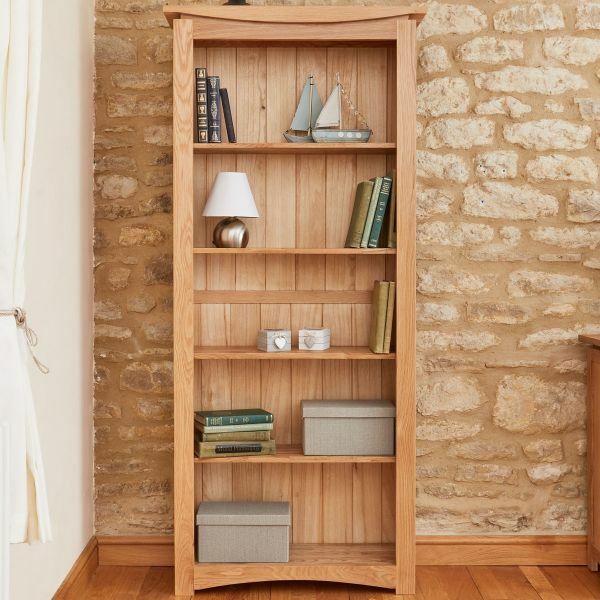 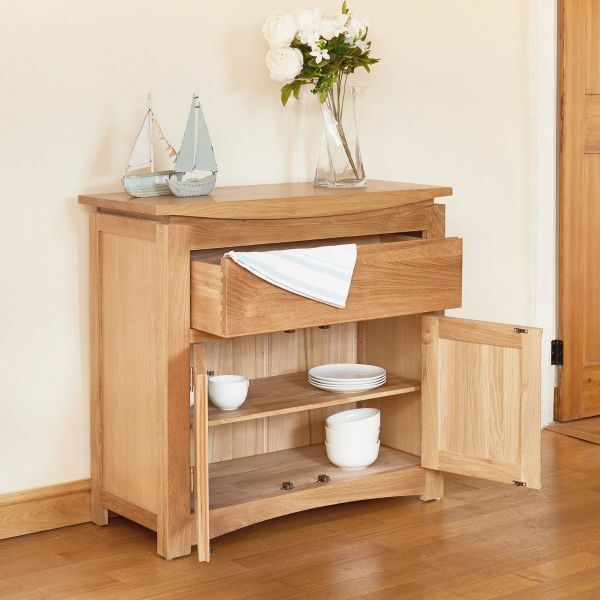 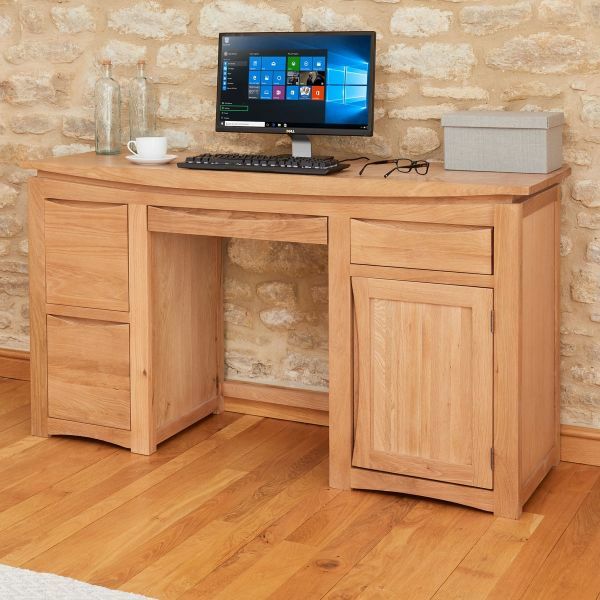 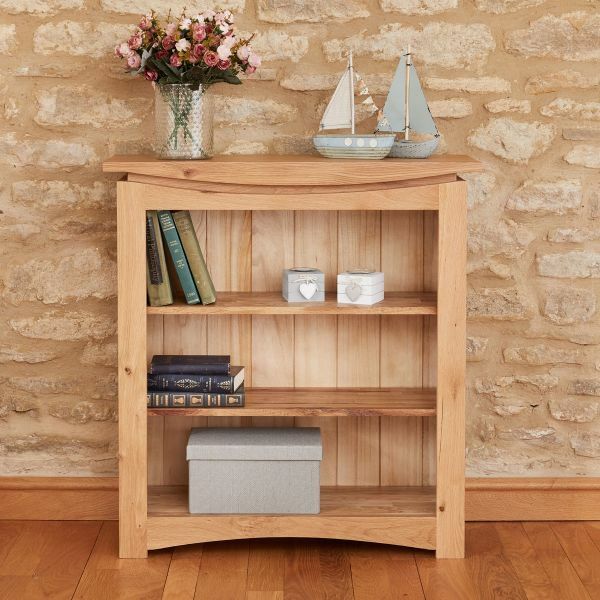 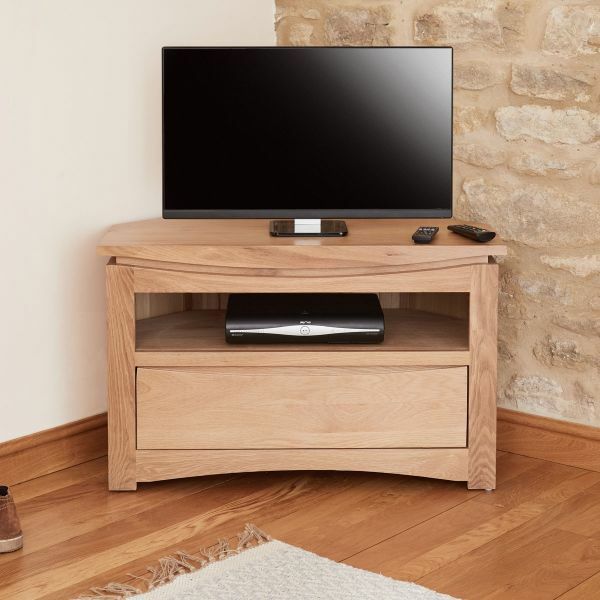 The range is expertly crafted from solid oak and is finished in a clear satin lacquer to enhance the natural wood grain and give a beautiful smooth finish. 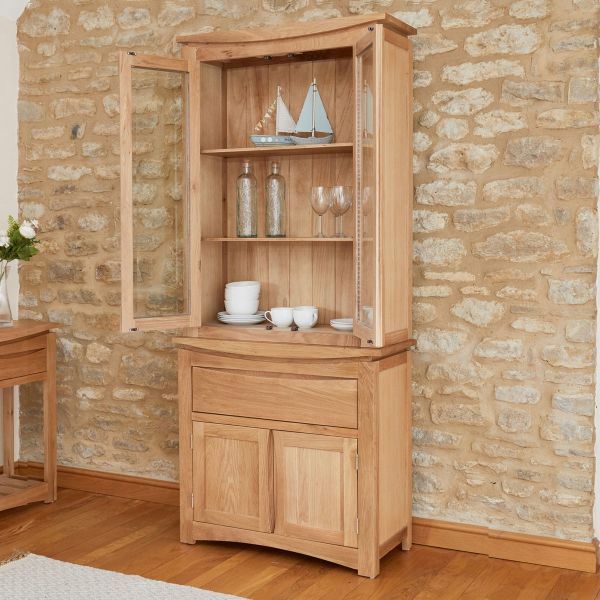 The distinctive collection is designed to work in a variety of living spaces and is full of useful pieces for the living, dining room, home office and hallway. 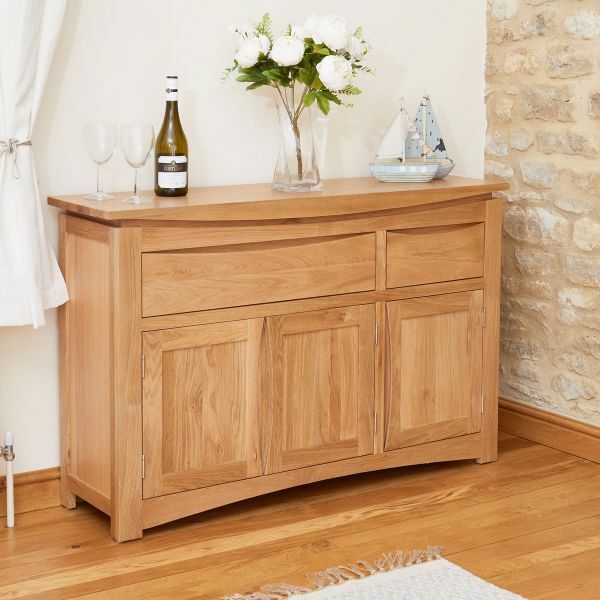 Delivered fully assembled within 5 working days, each piece is superbly built featuring dovetail drawer joints and tongue and groove back panelling.